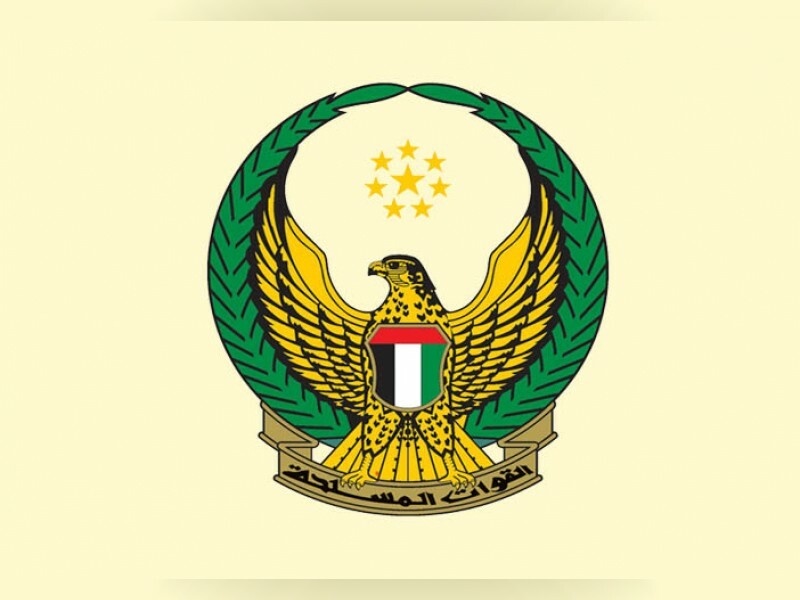 ABU DHABI, 15th June, 2017 (WAM) -- The rebel Houthi militias fired a missile at a United Arab Emirates aid ship carrying medical equipment while departing from the Yemeni port of Al-Mokha, the General Command of the UAE Armed Forces said in a statement on Thursday. The attack caused no damage to the vessel, but left one crew member injured, said the General Command of the Armed Forces, affirming that it is following up and tracking down those behind the attack. The Command reiterated its warning against the danger posed by the Houthi belligerent activities and arms smuggling on the safety of international navigation in this vital part of the world. The statement called upon the international community to exercise more pressures on the Houthi militias to comply with UN Security Council Resolution No 2216 on prevention of such criminal activities. The UAE has been delivering urgent medical assistance to a number of governorates in Yemen to help contain the cholera outbreak. The Emirates Red Crescent provided Yemeni governorates with medicines to rein in the disease by running medical convoys to distribute intravenous solutions and fluids to tackle the situation which has been moving from bad to worse since the country fell in the grip of the Houthi rebellion.